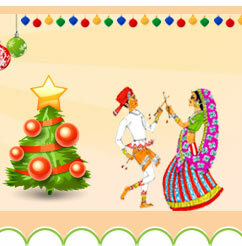 Religious festivals are celebrated by different culture and communities based on their religious beliefs. List of religious festivals around the world in 2019. Religious Festivals - Religious festival is celebrated by followers of a religion based on mythological beliefs and importance. 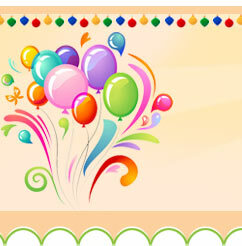 A religious festival fall on a same day in a year or its date may change based on lunar calendar. 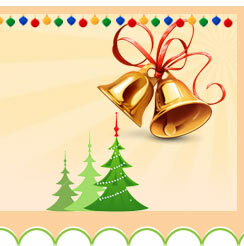 A very large number of religious festivals are celebrated around the world depending on date, location and time. 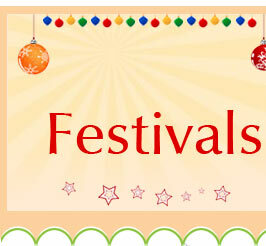 Check out list of religious festivals celebrated around the world.